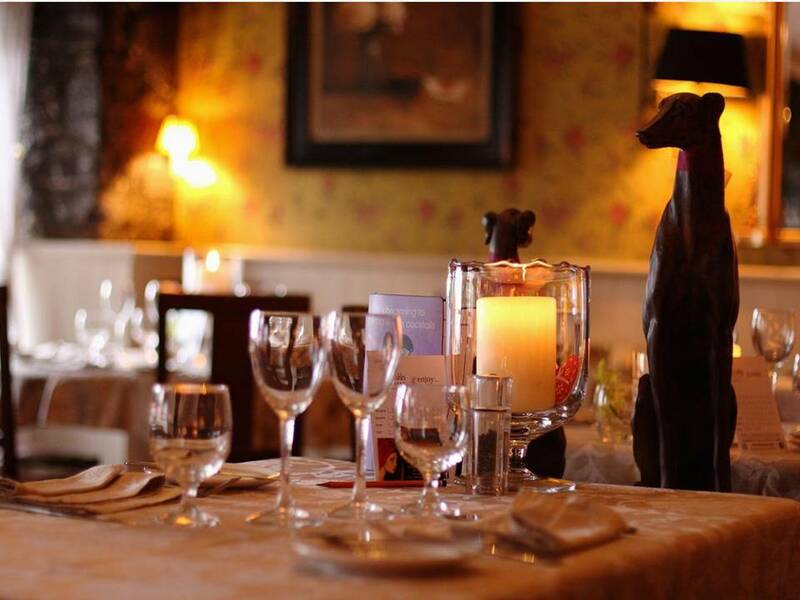 Kevin and Ann Dunne established the restaurant, at the crossroads in Moycullen village, 8km from Galway. It is housed in an old stone cottage dating back in 1920s. Cooking is traditional and focused around seafood, with time warp classics such as seafood cocktail Marie Rose, poached fresh halibut Veronique and scallops mornay increasing the sense ­ created by the intimate, candlelit interior with its warm red tones and floral lampshades ­ of this being a place apart. Watch out for seasonal offers – such as wonderful homemade pies in November. Meat dishes make no concessions to whims of culinary fashion ­ and with some justification, it seems: a traditional roast duckling with orange sauce is among the most popular choices. Details like the fresh flowers, even in the spotless bathrooms, the mint chocolates served with coffee and the professional, attentive service make dinner here feel like a special occasion. The wine list is both comprehensive and exciting with lots of new world discoveries.